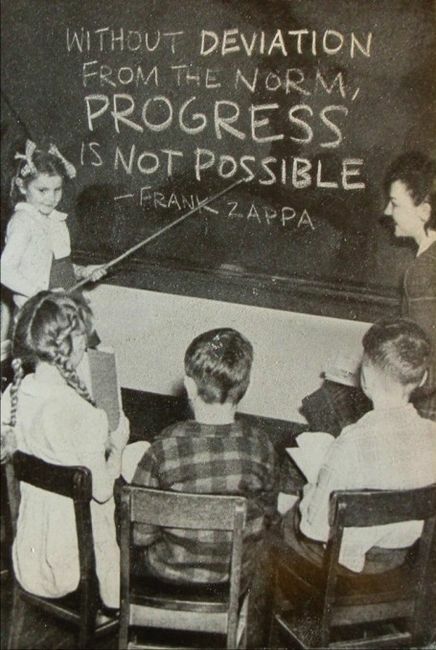 The only way to know whats possible is to venture past impossible. It is not possible to know how much is just enough, until we have experienced how much is more than enough. 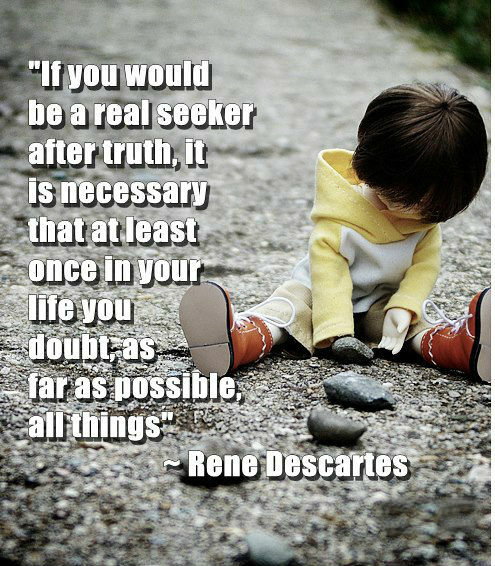 In order to isolate what was possible, you had to eliminate everything that was impossible. Sometimes we misjudge what is possible and what is not. I’m a pluralist. I’ve always argued that as many different films as possible should be made. I try to get back to Australia as much as possible. Madam, if a thing is possible, consider it done; the impossible? that will be done. The only possible regret I have is the feeling that I will die without having played enough tennis. 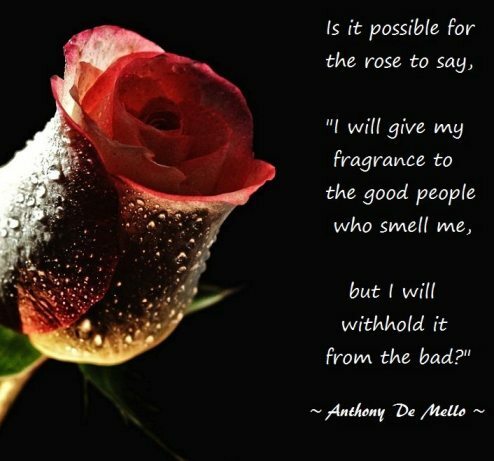 Is it possible for the rose to say, “I will give my fragrance to the good people who smell me, but I will withhold it from the bad?